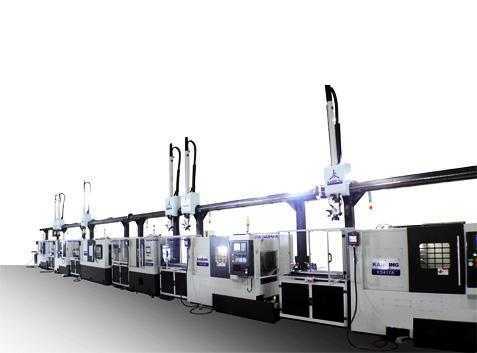 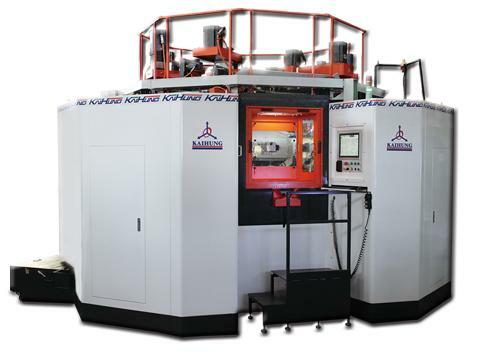 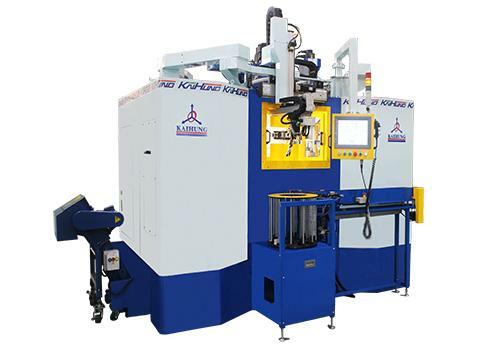 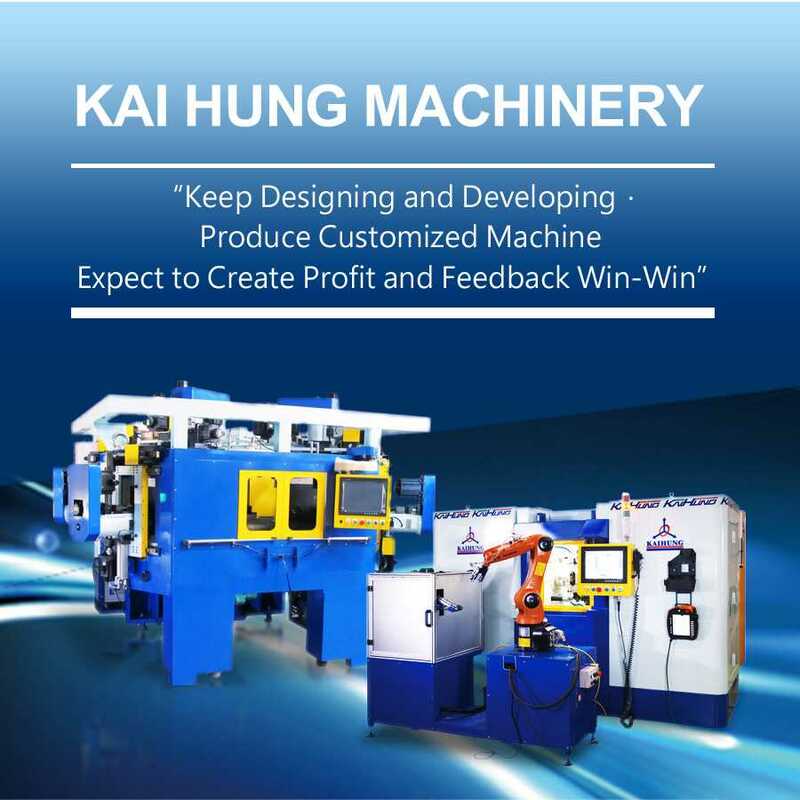 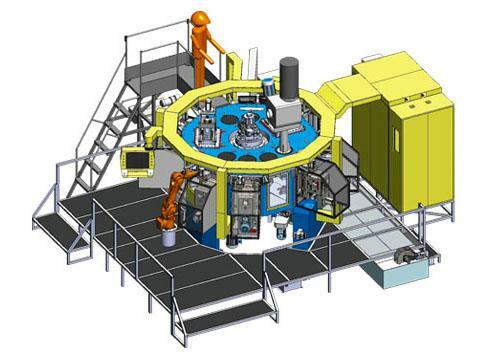 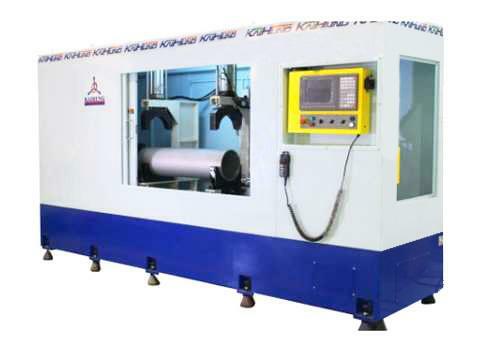 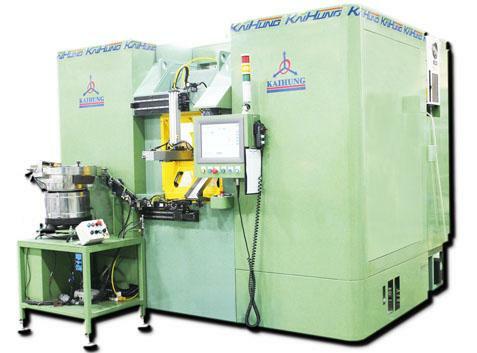 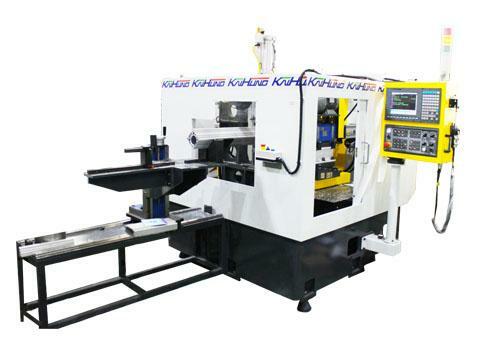 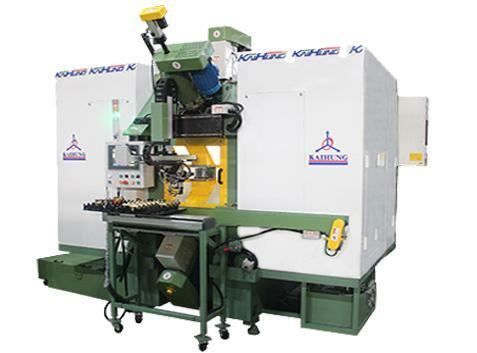 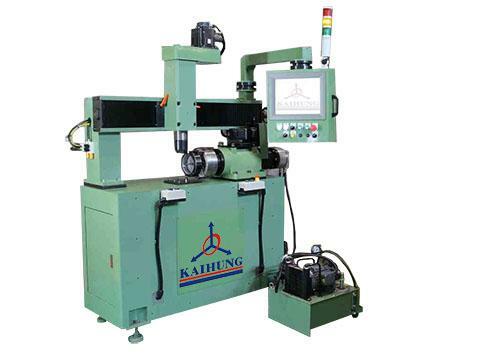 Kai Hung was specializes in the design and manufacturing of CNC multi-spindles trunnion/ horizontal rotary transfer machine, automatic assembly stream line, customized equipment of valve/sanitary/gas parts processing, automation production line for automobile parts. 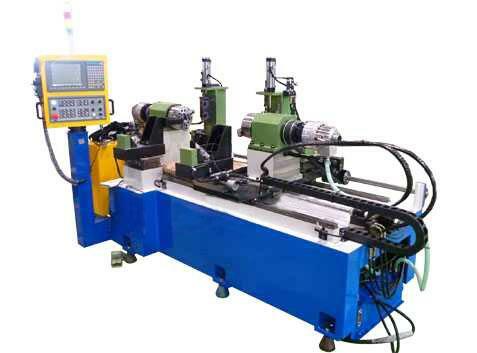 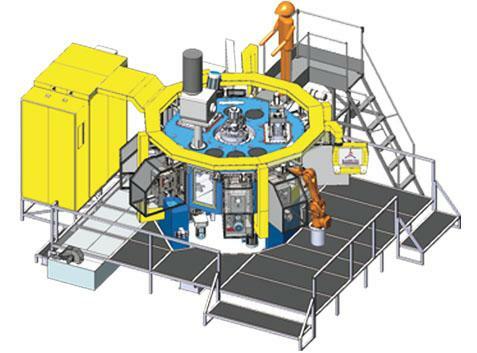 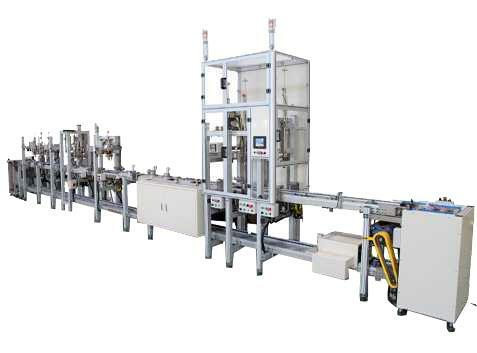 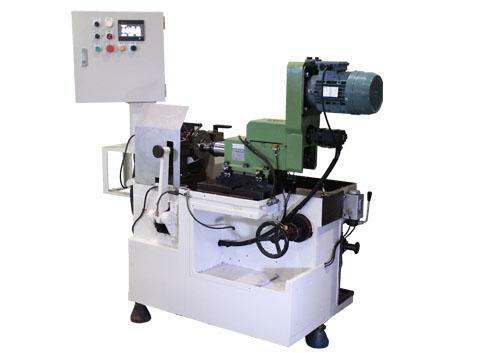 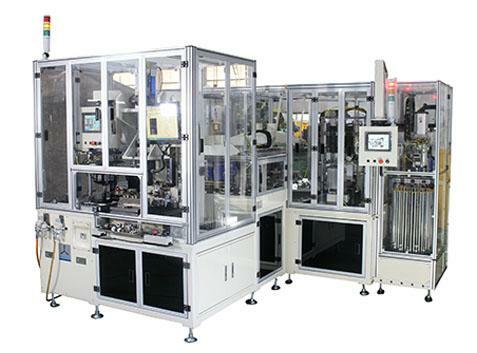 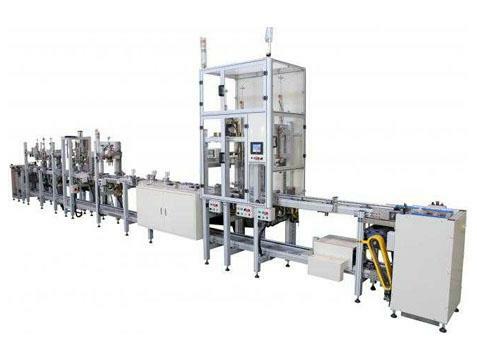 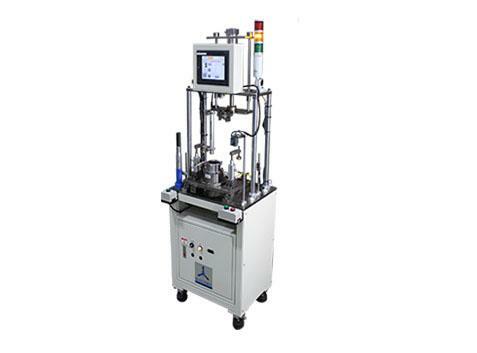 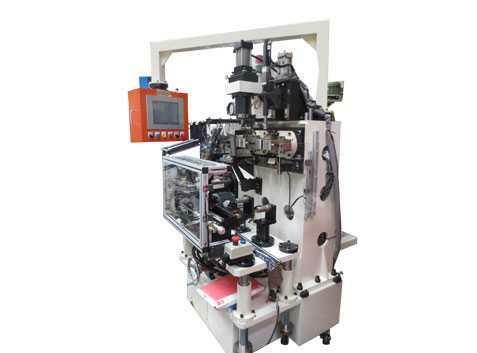 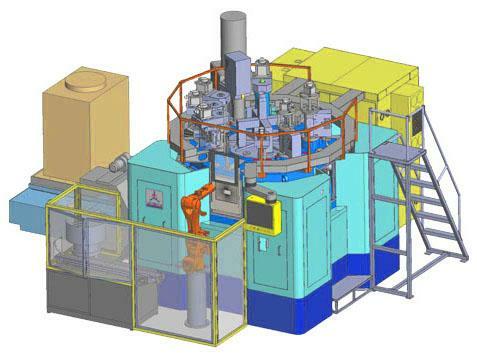 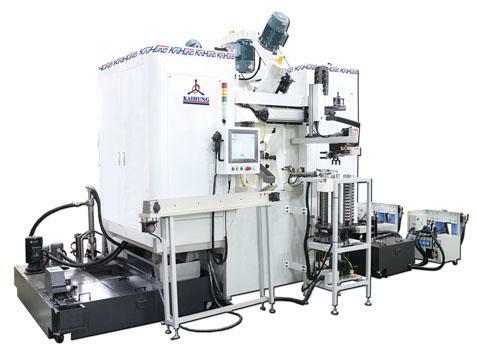 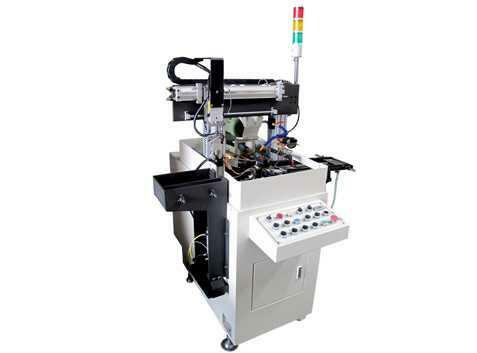 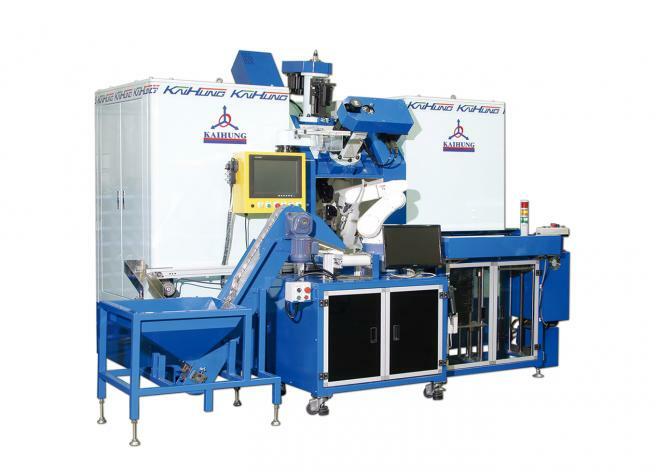 The machine using the full servo control, servo slide in each spindle, the program editing whenever required and quickly replace the fixture. 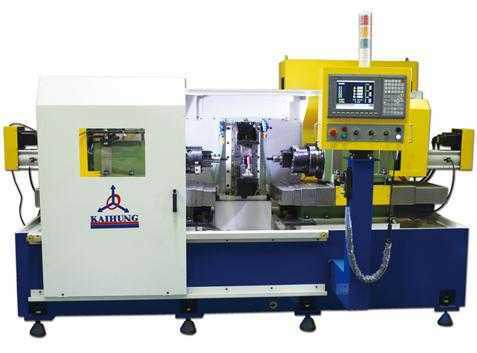 Each spindle can do tapping, threading milling, drilling, boring, special shape hole, curve, arc groove. 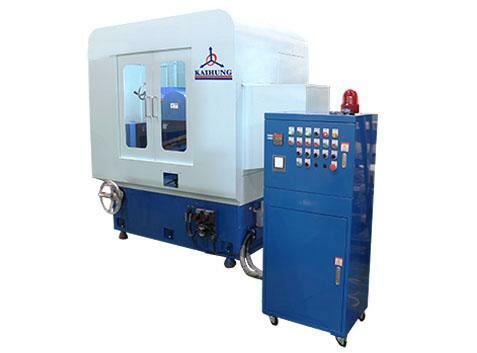 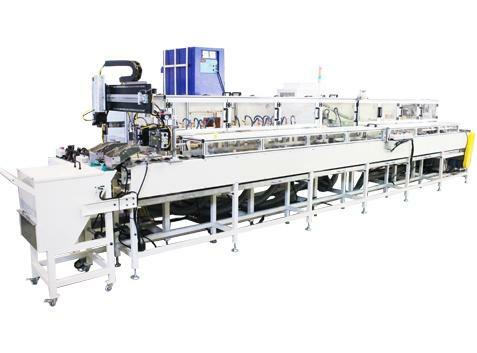 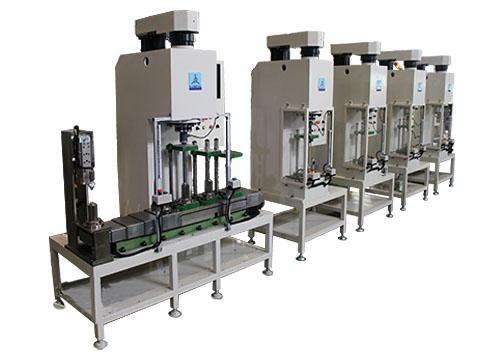 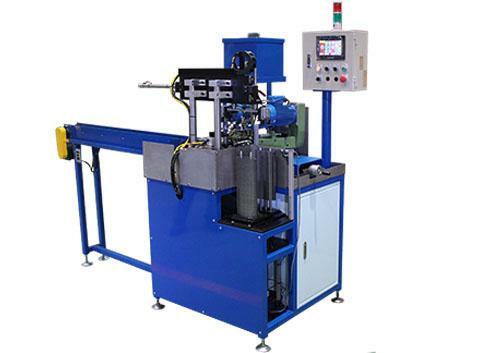 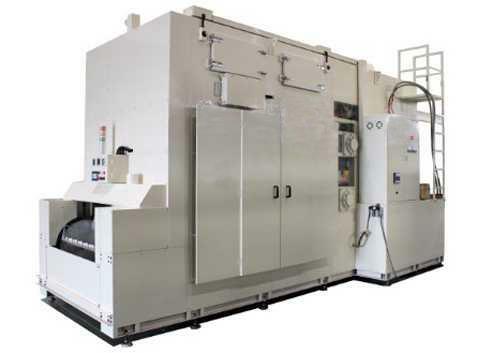 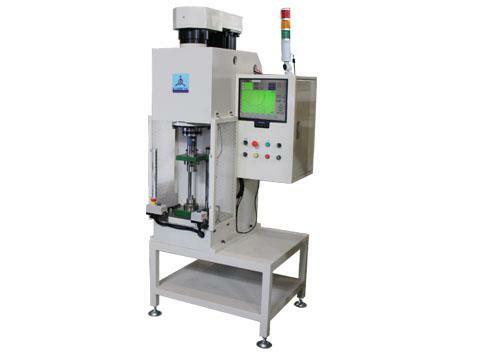 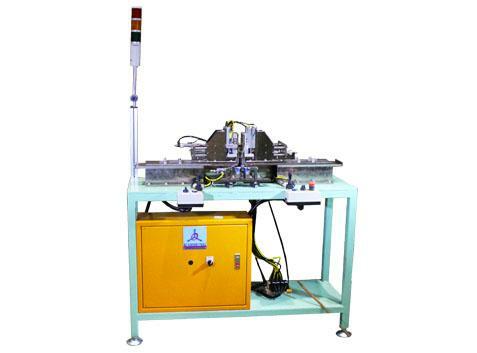 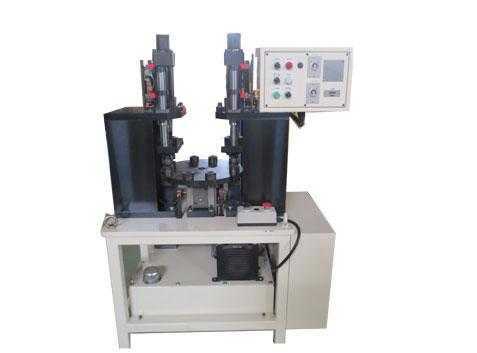 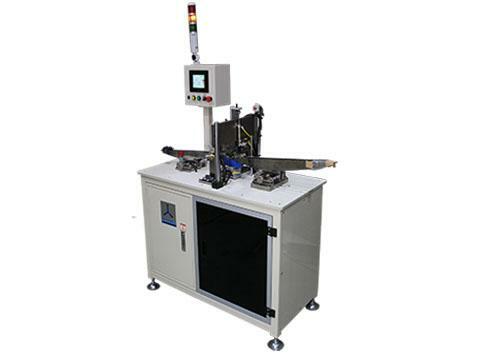 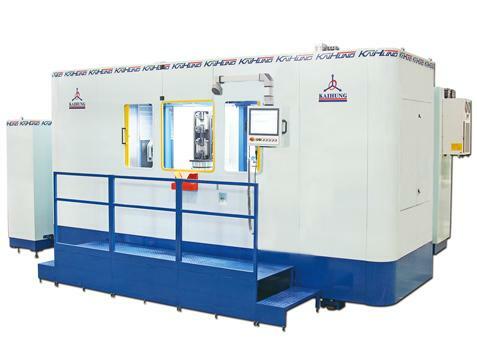 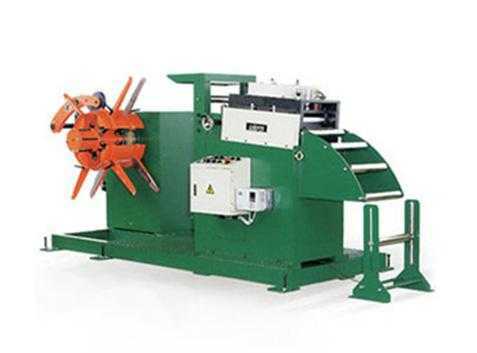 The machine is equipped with tool-breaking detection system to monitor the tool wearing status and reduce the loss of tools while improving the defect-free rate.